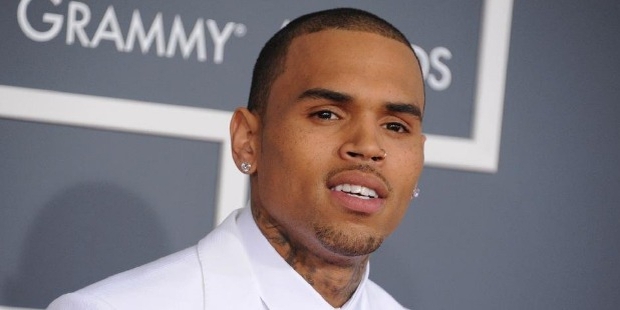 Chris Brown is an American actor, dancer and recording artist. He won the Grammy Award for 'Best R&B' album. Brown has seven studio albums to his credit, including F.A.M.E., Royalty, Exclusive and Graffiti. Brown was greatly appreciated for his singles, "Look at Me Now", "I Can Transform Ya" and "Beautiful People". He has acted in a number of films; 'Takers', 'This Christmas', and 'Battle of the Year'. 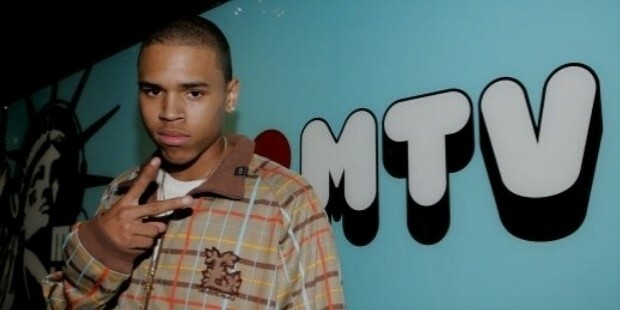 Chris Brown was born on 5th May, 1989 in Tappahannock, Virginia to Clinton Brown and Joyce Hawkins. His father was a Corrections Officer at a local prison and his mother was Director of a Day Care Centre. He was interested in music right from his childhood. He learnt the hip hop. He was inspired by Michael Jackson. He learnt to sing and participated in several local talent shows. He regularly sang in the church choir. 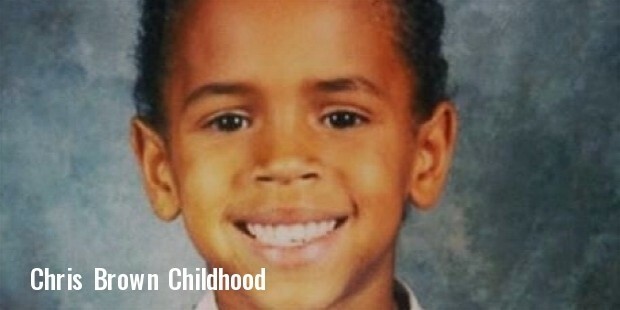 Chris started his career in singing at the tender age of 13. He was given voice coaching by Lamont Fleming of Hitmission Records. Brown signed up with Jive Records in 2004 and debuted in the world of music with his first self-titled studio album in 2005. Brown appeared in UPN’s One on One and the pilot episode of Brandon T. Jackson. He has appeared in films as well. Chris Brown has released seven albums; Exclusive (2007), Graffiti (2008), F.A.M.E. (2011), Fortune (2012), X (2014), and Royalty (2015). He released a collaborative studio album Fan of a Fan: The Album (2015) with Tyga. Brown's albums and singles have regularly featured in 'Billboard 200 listings'. 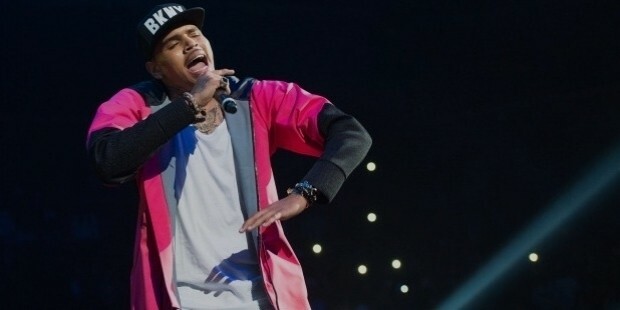 Chris founded CBE (Chris Brown Entertainment) under Interscope Records. 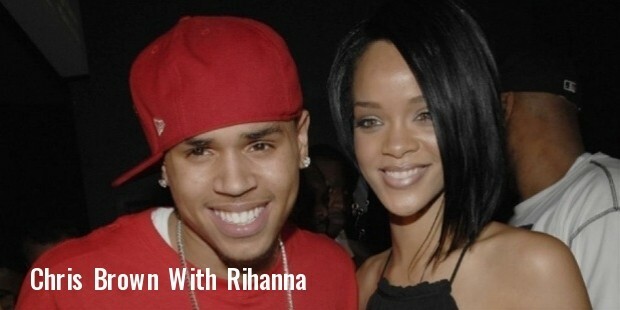 Chris Brown was in a relationship with Rihanna Fenty. He was involved with Nia Guzman-Amey. 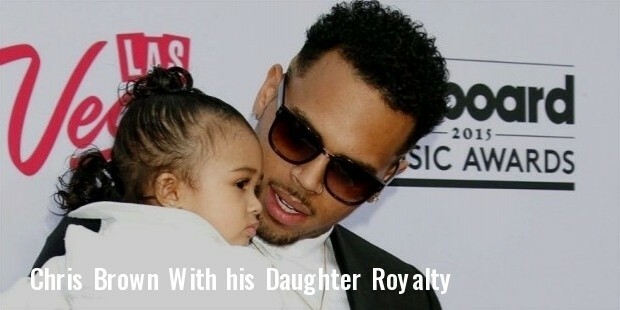 They have a daughter, Royalty. Brown dated Karrueche Tran for sometime but the relationship ended in 2015. Chris Brown won the Grammy Award for 'best R&B album'2012. He was accorded the BET FANdomenium Award in 2012, 2013 and 2015. Brown was honoured with People’s Choice Award for 'Favorite Male Artist' in 2009. He won the Billboard Music Award for top 'R&B Artist' 2012.